Why am I'm making this page about Great hymns of the faith, when my favorite genre is folk? 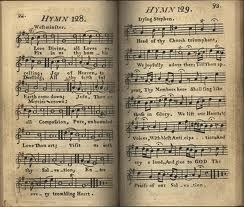 I'm making this page on "Great hymns of the faith" because there is much to be said for the old hymns of the church and, as someone said, for the true believer in Jesus, when you're down and in any time of trouble, these great hymns can be a source of comfort and consolation as no other music can. The words are both theological and uplifting. And the music fits the words perfectly. The writers must have had a degree of inspiration. And, after all some ot them are based on folk tunes and some have been sung and played by folk artists. I list here 6 of my favorites, with words and history, and I put several versions of each one in the YouTube and iTunes modules, so you can take your choice. [Info gleaned from the below listed website:] in Olney, England In a small cemetery of a churchyard , is a granite marker with the following inscription: "John Newton, clerk, once an infidel and Libertine, a servant of slavers in Africa, was, by the rich mercy of our Lord and Savior Jesus Christ, preserved, restored, pardoned, and appointed to preach the Faith he had long labored to destroy." This inscription was written by Newton himself before his death and accurately describes his unusual...life. .Having served on several ships and worked along the African coast collecting slaves to sale to visiting slave traders, he eventually became captain of his own slave ship. While returning to England from Africa on March 10, 1748, Newton's ship met with a violent storm and it appeared that all would be lost. Newton began reading "Imitation of Christ." by Thomas A Kempis. 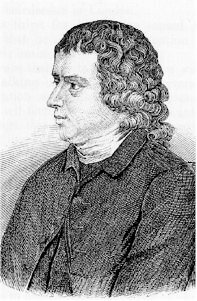 The Holy Spirit used the message of the book and the frightening experience at sea to plant the seeds that would eventually lead to Newton's acceptance of Jesus Christ as his personal Savior. 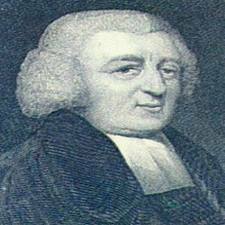 Having heard the melody of an African song which seem to fit wonderfully, Newton wrote the words to "Amazing Grace" to the tune. For more, check out the website listed below. Question: Have you received the gift of salvation through God's amazing grace? Please answer in the poll module below. 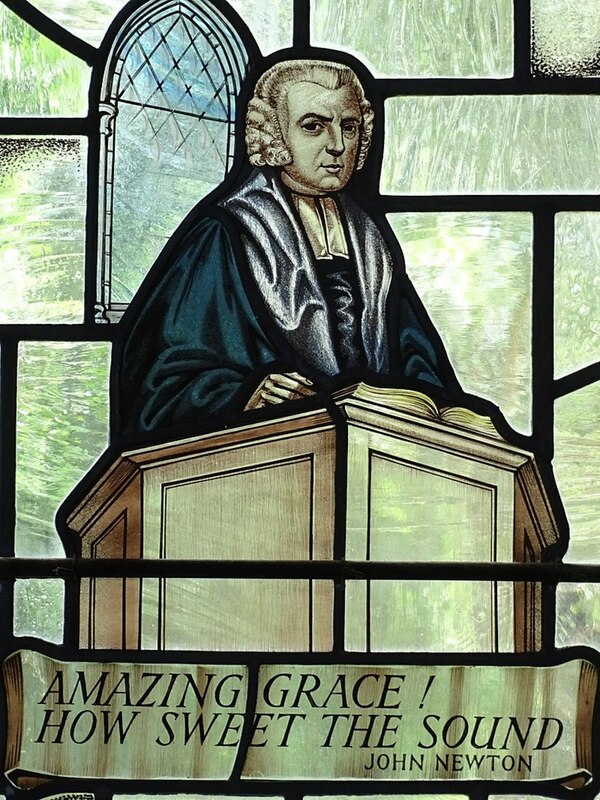 Read more in detail about John Newton and the writing of this great hymn. Have you recieved the gift of salvation through God's Amazing grace? The album listed below is amazing. 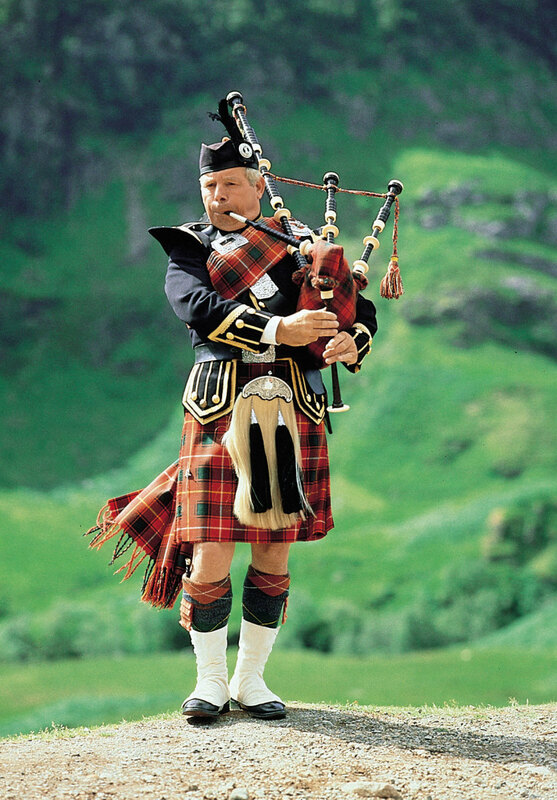 There are fourteen (14) different versions of this great song, from 14 different singers or groups, including one from an African group and one from a pipe band. 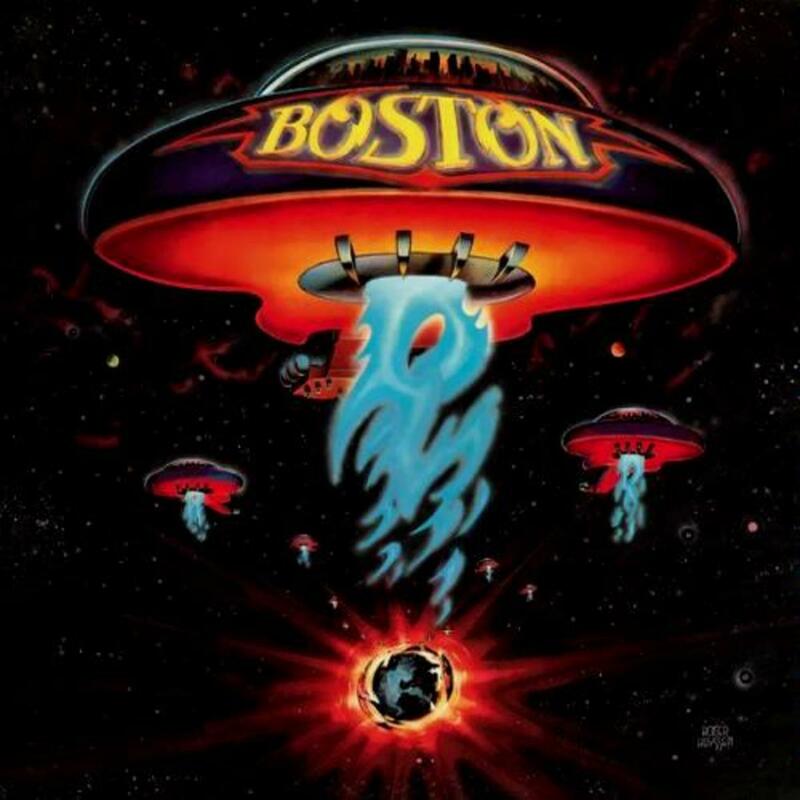 It's a great collection, showing a variety of musical styles or renditions applied to one song. And there proclaim "My God, how great thou art!" 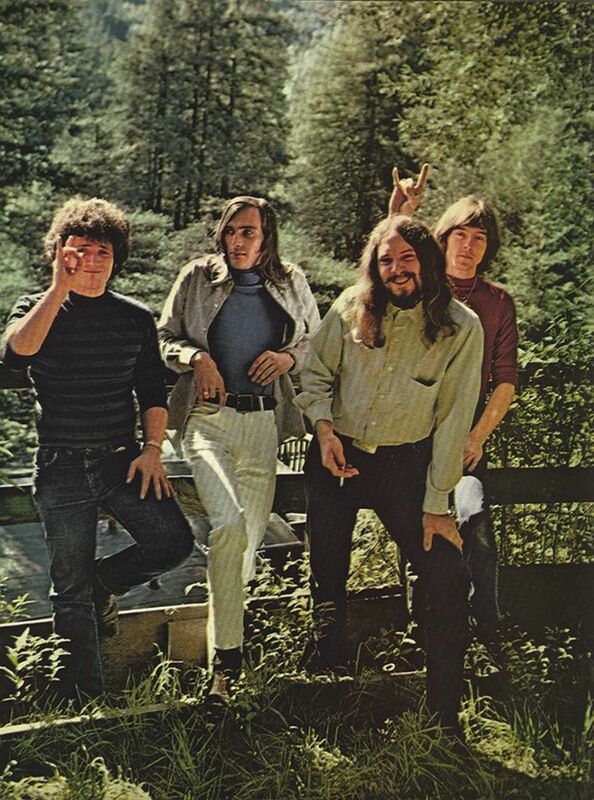 The writing of "How Great Thou Art"
[info. gleaned from Wikipedia:] This hymn is based on a Swedish poem written in Sweden in 1885 by Carl Gustav Boberg (1859-1940) . The melody is a Swedish folk song. 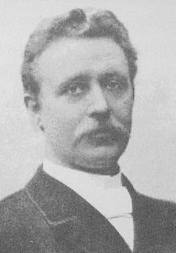 British missionary Stuart K. Hine translated it to English and also added two original verses of his own. It was popularized during the Billy Graham crusades by George Beverly Shea and Cliff Barrows . 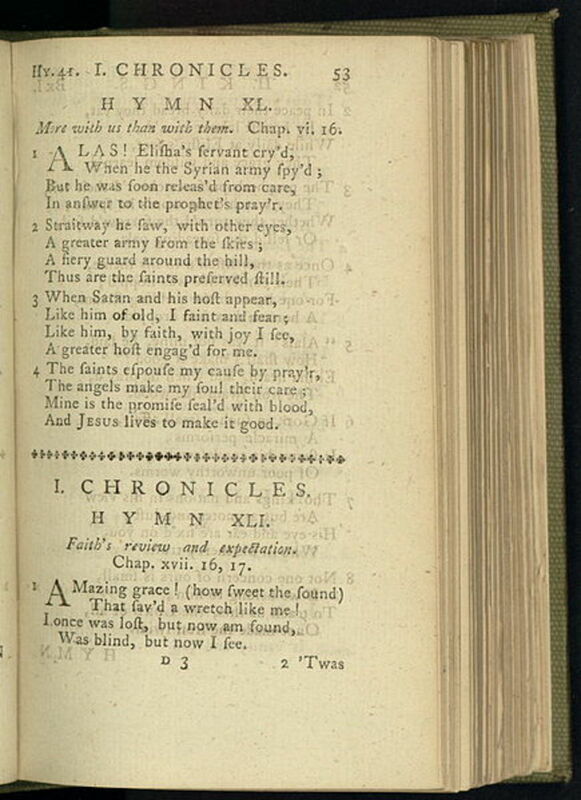 BBC's Songs of Praise voted it the U. K.'s favorite hymn and, in 200, a survey by Today's Christian magazine ranked it second (after "Amazing Grace") on a list of the favorite hymns of all time. The inspiration for the poem came when Boberg was walking home from church near KronobÃ¤ck, Swede and listening to church bells. A sudden awe-inspiring storm gripped his attention. Then just as suddenly, it subsided to a peaceful calm. When Boberg arrived home, he opened the window and saw the bay of MÃ¶nsterÃ¥s like a mirror before him. From the woods on the other side of the bay, he heard the song of a thrush. The church bells were chiming in the quiet evening. This series of sights, sounds, and experiences inspired the writing of the poem. Thomas Obadiah Chisolm (1866-1960) had a difficult adult life. His health was so fragile that there were periods...when he was confined to bed, unable to work. ...After coming to Christ at age 27, [he] found great comfort in the Scriptures, and in the fact that God was faithful to be his strength in time of illness and provide his needs. Always interested in poetry, Chisholm wrote hundreds of poems during his lifetime. One of his favorite scriptures was Lamentations 3:22-23 “It is of the Lord's mercies that we are not consumed, because His compassions fail not. They are new every morning: great is Thy faithfulness.” He decided to write a poems based on it. While away.. on a missions trip, Thomas often wrote to one of his good friends, William Runyan, a relatively unknown musician. Several poems were exchanged in these letters. Runyan found one of Williams' poems so moving that he decided to compose a musical score to accompany the lyrics. The result was "Great is Thy Faithfulness" which was published in 1923. For more, go here, or here. This hymn was written after a series of major traumatic events in the life of wealthy Chicago lawyer and Bible scholar, Horatio G. Spafford. The first was the death of his only son, age 4, from scarlet fever in 1871. Shortly after this, came the great Chicago fire of October 1871. 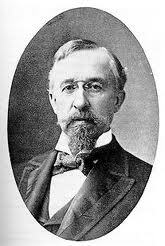 Spafford had invested heavily in real estate along the shores of Lake Michigan and his holdings were wiped out. 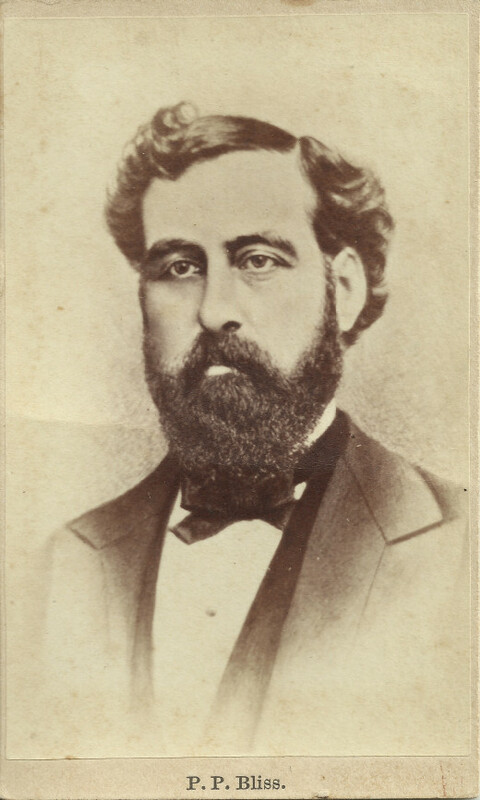 Feeling a need for a vacation for his family and desiring to join his friends Moody and Sankey in an evangelistic campaign in Great Britain, Spafford planned a European trip for his family in 1873. Due to a last minute business development, he remained in Chicago and sent his wife and four daughters ahead on the S. S. Ville du Havere. His plan was to join them a few days later. 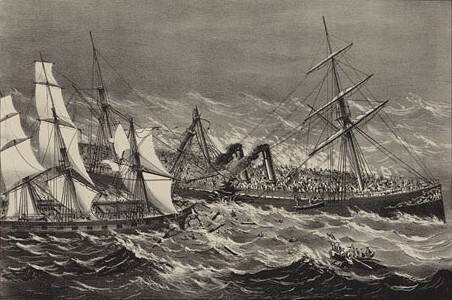 While crossing the Atlantic, their ship was struck by another ship and sank in a matter of minutes. All four of Spafford's daughters died in the tragic accident. Spafford's wife Anna survived and sent him the now famous telegram, "Saved alone." Several weeks later, as Spafford's own ship passed near the spot where his daughters died, the Holy Spirit inspired him to write these beautiful words. 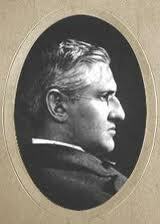 Philip P. Bliss was so impressed with Spafford's text that he very shortly wrote the music for it. The hymn tune is named Villa du Havere after the ship on which Spafford's children perished. 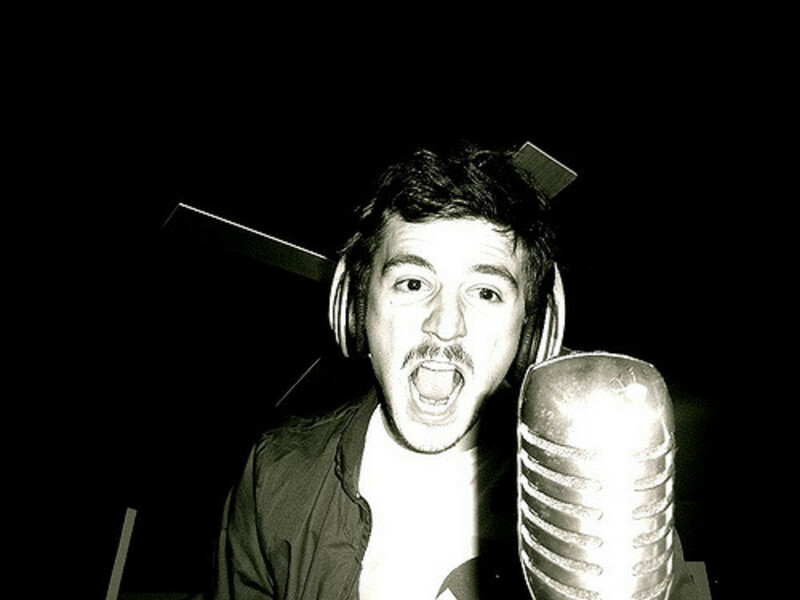 Ironically, Bliss himself died in a tragic train wreck shortly after writing this music. He survived the initial impact, but died when he went back into the flames in an unsuccessful attempt to rescue his wife. 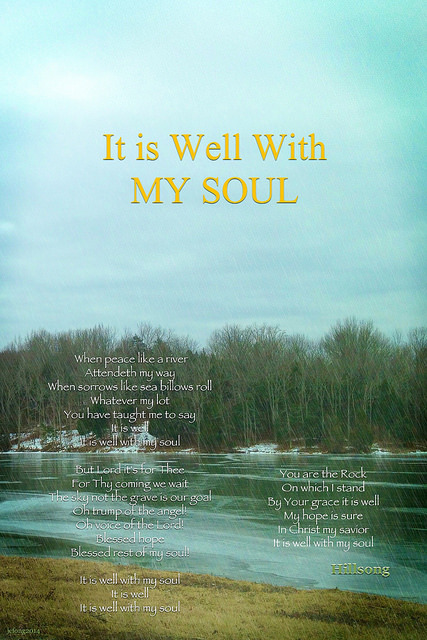 There are a lot of versions of "It Is Well with My Soul," so you have many to choose from. Just look it up on Amazon MP3. 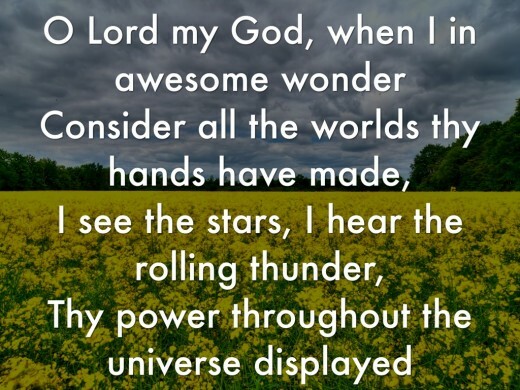 This great hymn was penned by the 16th century reformer Martin Luther, a monk who understood the power of evil: In 1517 he posted 95 theses on the door of Wittenberg's Castle, detailing faults of the Catholic church according to scripture. 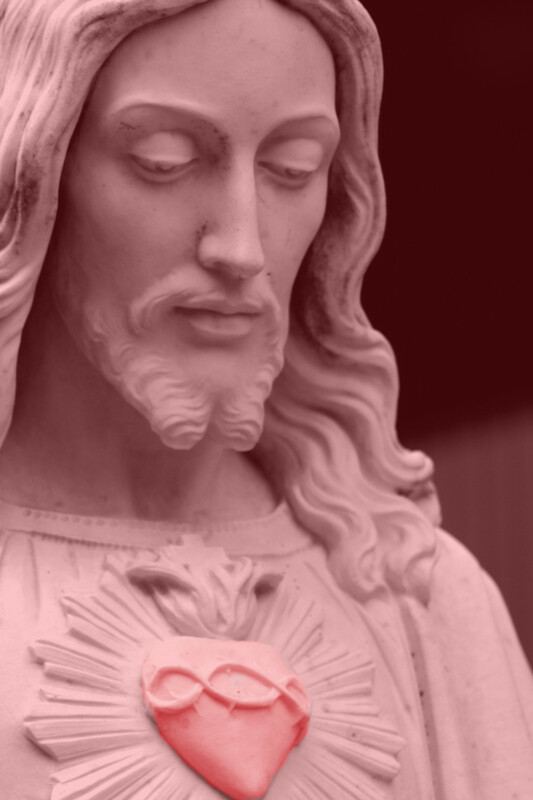 He then faced years of trials and persecution. 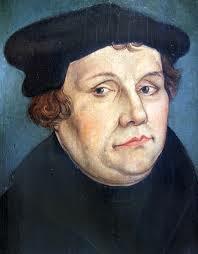 He was excommunicated from the Roman church, and he continually faced threats against his life and his freedom.... But he also knew "God is our refuge and strength, a very present help in danger" (Psalm 46:1), and so he wrote "A Mighty Fortress is our God," proclaiming boldly that "the prince of darkness grim, we tremble not for him . . . one little word shall fell him." For more, read this Wikipedia article. 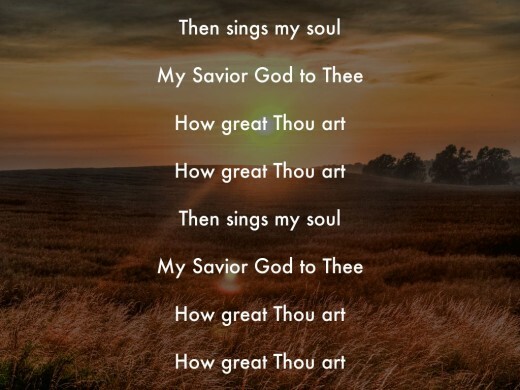 The great CD listed below has four (4) of the above, namely:How Great Thou Art, Great Is They Faithfulness, It Is Well With My Soul, R, A Mighty Fortress, as well as Come Thou Fountain of Every Blessing, which is the next one on my list below. As the Amazon review states: "Music has the wonderful ability to speak to our spirits and move us into a deeper worship of God. [This is e]specially [true when it comes to] the great truths of faith that are expressed in hymns. Now some of your most beloved authors share with you the scriptures and stories behind twelve favorite hymns, as well as the daily encouragement and rich spiritual application that you can find in each of them. Through this inspiring work the words that have spoken to your heart in the past will now have even greater meaning each time you sing them. A fully orchestrated CD featuring these glorious hymns is included. Together the book and CD give you a special keepsake and a fresh way to inspire your worship again and again." Christ Centered Web - Directory Access By Faith and in Sermons Outlines, Free Pentecostal Bible Studies, Topical Sermons, Podcasts - Free Pentecostal Online Topical Sermons, Christian Bible Studies, Sowing Seeds of faith by Ken Birks. Day and found myself blessed by this lens. Thank you! What a wonderful lens. You have very well covered some amazing hymns. I have not yet heard "It is all well" and "A mighty fortress ". Early morning I play some nice Gospel music and these days I am listening to Maranatha Music and it's the best way to start my day. Praise God . You have many of my favorites here. Wonderful selection! I like the history on the hymns! Thanks for putting this together. Great lens! 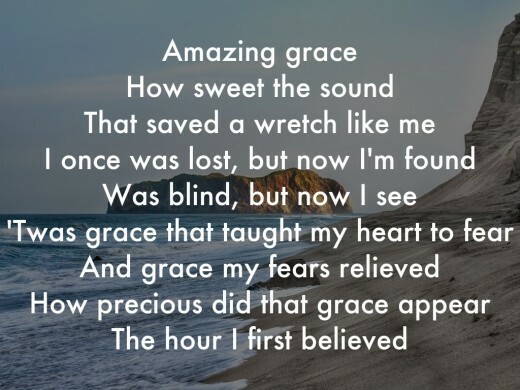 Amazing Grace is my favorite song of all time. Thanks. Very much enjoyed this lens full of gool ol' hymns that have meaning in the words! God Bless! What a lovely and encouraging lens - all of these sweet old Christian hymns are favorites of mine and it was interesting to read some of the many facts about them. I have one to share with you as well. I was recently delighted to discover and share at SandwichINK.com that "Come Thou Fount of Every Blessing" actually has 5 verses tho most hymnals only list 3. And oh- those other 2 verses are wonderful as well. A nice treat for all of us. Have a blessed week! These are indeed all great hymns! 2 of my personal favorites are listed here. 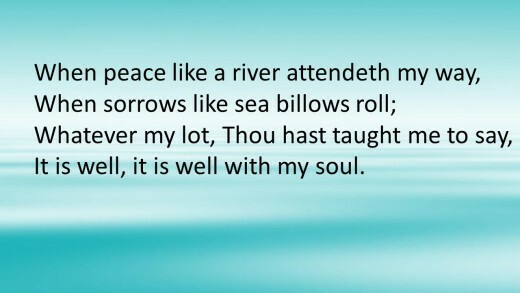 I find that when things get so bad that I can't even think or concentrate, often the hymns of my faith will break through and offer peace and reassurance. Wonderful Lens, many favorite hymns here. I'm glad I found this lens, I love all the hymns here. Thanks! Definitely a few of my favorites on this page -- these are the ones we reach for from the depths of our souls - and thankfully our memories bring them back again and again. very interesting and I heard the songs, they are really very good and I want to listen it again and again. 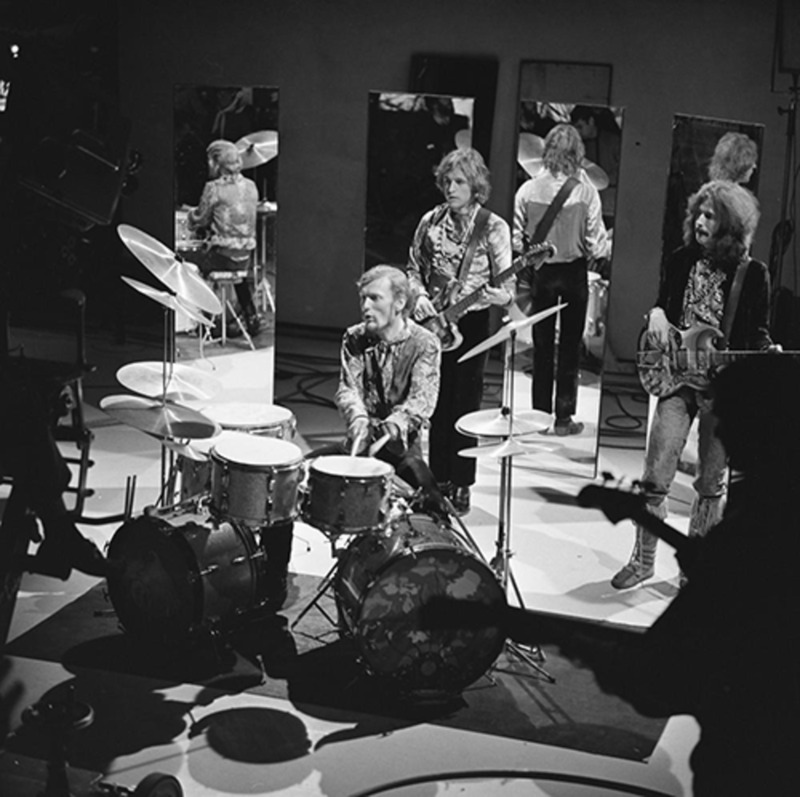 It was very interesting to read the stories behind these songs. Thanks for a great lens. I enjoyed this lens, thank you for your ministry. Thank you for checking out my HIMbook lens ... your lens moved me very deeply (and I see we both enjoy Wintley Phipps). I am likewise lensrolling you to all my hymn lenses, and I recommend to you that you check out my 14 "Hymn Love Story" lenses (particularly my Amazing Grace lens) when you get the chance! Thanks again for stopping by, and I know the Lord will continue to bless this work you're doing!